Gosh, it’s 2013 already, and what’s occurring in the experience of Serendipity 3864? 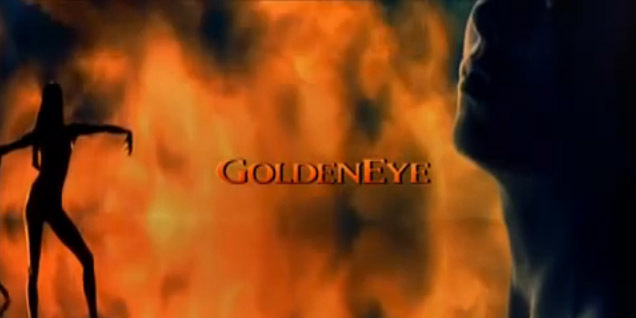 I thought Goldeneye was a good return for Bond after six years absence. 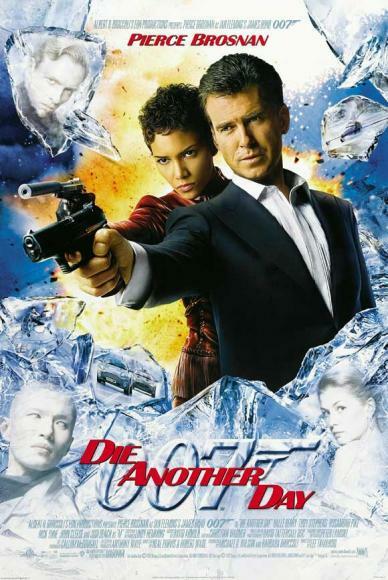 I’ve also always felt Tomorrow never dies was a worthy follow up, but not exceptional. 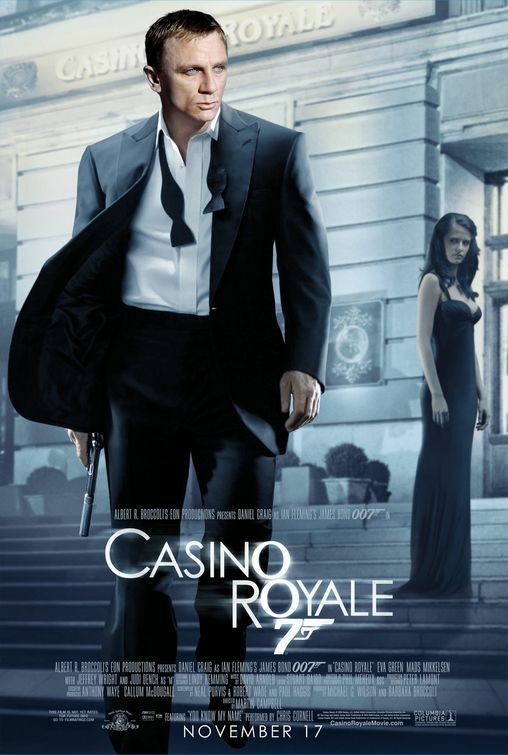 For Brosnan’s third outing as Bond, though, we’re in a different league. 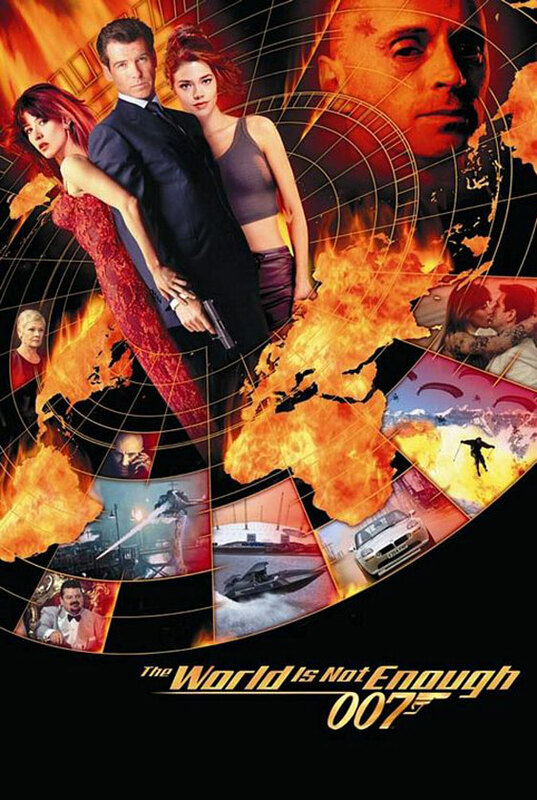 The World is not enough is a very good entry, and gives Pierce Brosnan an epic adventure in the spirit of Thunderball and You only live twice. 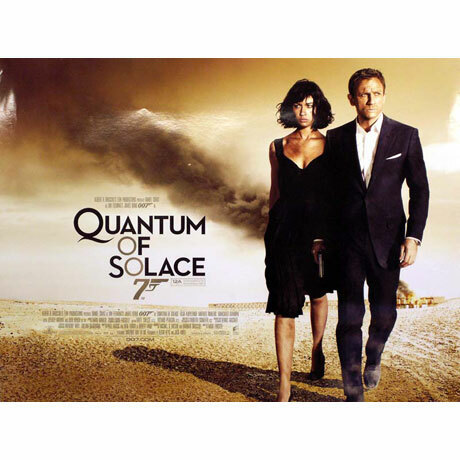 Here Brosnan also feels more like the Bond we knew and loved all those years ago. His seduction of his female Doctor while on sabbatical, echoes scenes of Connery at the health farm in Thunderball, and the ski chases are easily some of the best since The Spy who Loved Me. But this never feels like a deliberate ‘greatest hits’ package, unlike some earlier entries, and survives on its own merit as an exhilarating and comic action adventure. 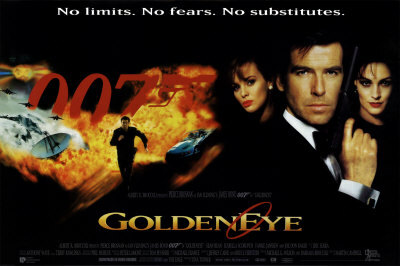 After legal wrangles that could have cost ‘Cubby’ Broccoli the continuation of the Bond film series, Bond did eventually return in 1995- after a six-year hiatus. Timothy Dalton stepped down from the role some time before, which was quite a loss for some fans that had warmed to his more Fleming friendly interpretation. Enter Pierce Brosnan, who had almost been Bond some years before until his contract for TV series Remington Steele got in the way. Finally he had his chance to make the role his own.